Description: An emergency welding suit. Great for repairing holes while atop a speeding train, or chasing down thieving thieves. 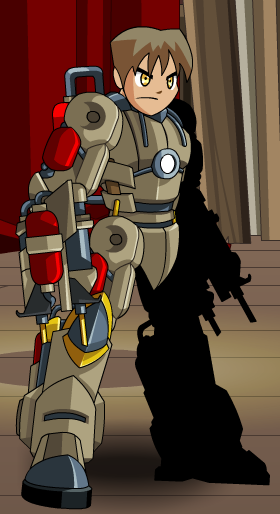 Note: This item is themed from Zeus Suit from MechQuest. Thanks to Maerwynn and Weena.